This refers to “Modi and the Liberals” by TCA Srinivasa Raghavan (March 16). Both, the Congress and the country, are paying the price for not cultivating a proactive Opposition in politics and in the Parliamentary system of governance we adopted, post-independence. 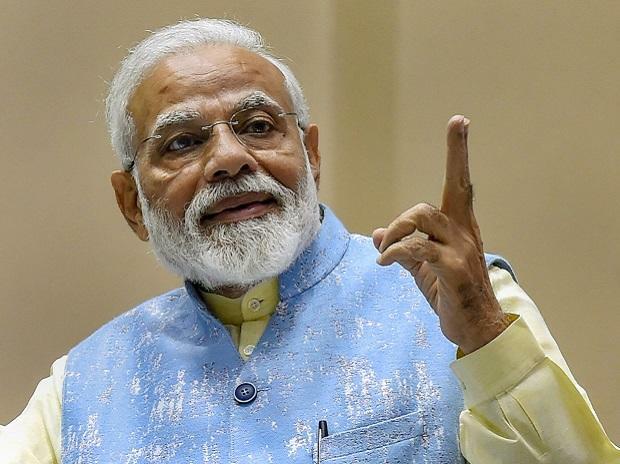 The piece suggests some action points that can be considered by Narendra Modi (pictured) if he is serious about retaining the Bharatiya Janata Party (BJP)-led National Democratic Alliance in power for another term and beyond. The Congress would have done much better in 2019 if the party had come out of the illusion that British had handed over India to one family. The party seems to believe that the absence of family control in governance is just an aberration, off and on, and India can ill-afford to displease the Nehru hierarchy in the long-term. This belief is preventing the party from accepting new ideas or professionalising leadership at different levels. To prove that an alternative to the Nehru-Gandhi legacy is possible, Modi and the BJP will have to wake up to the need for upholding secularism and prove that Hindutva was just a stepping stone and that they are not averse to building a consensus about upholding the spirit of the Constitution. What Modi does and speaks during the few weeks left before the elections will be crucial in deciding India’s fortunes in the next decade, irrespective of who wins or loses in the election.